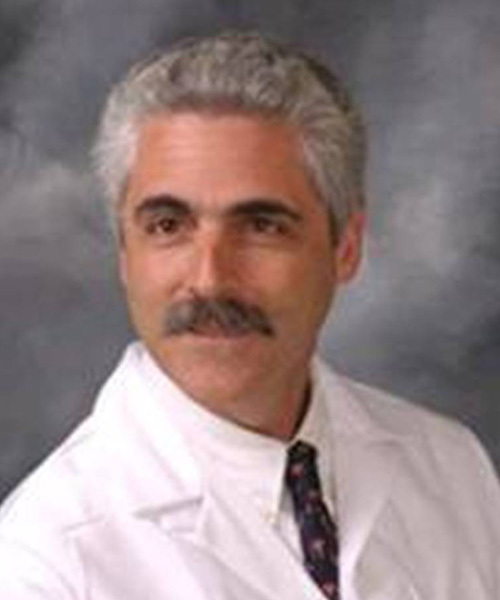 Jeffrey B. Neustadt, M.D. was chosen by his peers in 1996 to be included on the list of Best Doctors in America and has been chosen annually since then to be included on that list. Since 1991, he has been on the clinical faculty of the University of South Florida College of Medicine, and in 2011 was promoted to full Clinical Professor of Orthopaedic Surgery as well as Clinical Professor of Pediatrics. Currently, he is the Chairman of the Division of Orthopaedic Surgery at Johns Hopkins All Children's Hospital and previously served as the Chairman of the Department of Surgery. Dr. Neustadt is board certified and has been recertified by the American Board of Orthopaedic Surgery. He received his medical degree from the Emory University School of Medicine. His orthopaedic residency training was at The University of Miami/Jackson Memorial Medical Center. He did a pediatric orthopaedic and scoliosis surgery fellowship at The Texas Scottish Rite Hospital for Children. Before coming to St. Petersburg, Dr. Neustadt was an instructor in Orthopaedic Surgery at Georgetown University in 1990 and 1991. He has been and continues to be an oral examiner for the American Board of Orthopaedic Surgery (ABOS). He is a Fellow of the Scoliosis Research Society and is currently conducting research projects in scoliosis surgery. He is a Fellow of the American Academy of Orthopaedic Surgeons, the Pediatric Orthopaedic Society of North America, The Southern Orthopaedic Association, the Florida Orthopaedic Society, and the Pinellas and Hillsborough County Medical Societies. Dr. Neustadt enjoys all aspects of pediatric orthopaedics and has a special interest in scoliosis.